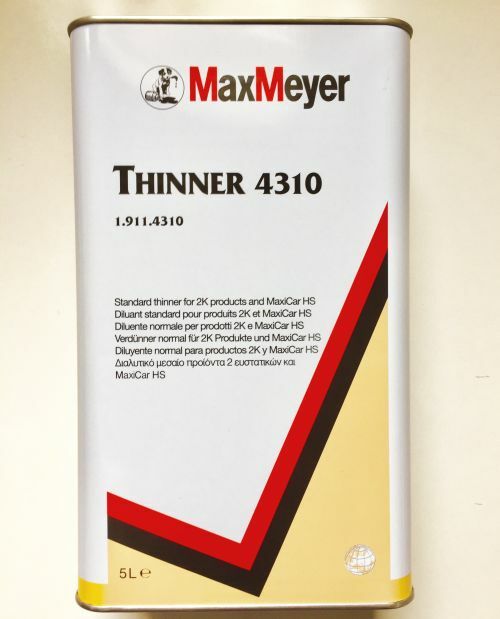 Max Meyer 3011 Topfiller is a high build 2K acrylic primer-filler. In addition to exceptional filling properties, it is rapid drying, easy sanding and has a high topcoat holdout. User friendly, it is designed for full panels and spot repairs. 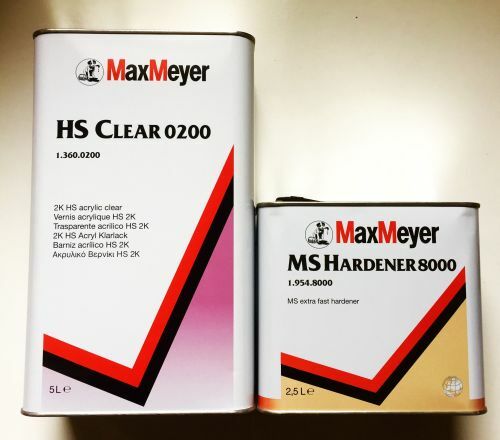 Max Meyer 3011 is a multipurpose undercoat. 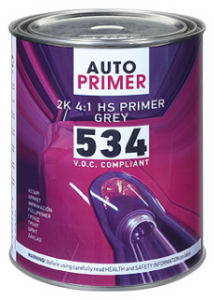 It can be used either as a high solid or a medium solid primer-filler. 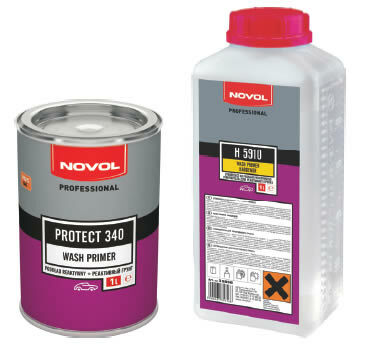 Topfiller 3011 may be used to seal thermoplastic or solvent sensitive finishes. Test a small area first with thinner: if swelling and reaction take place, strip to bare metal. 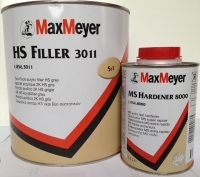 Otherwise, use Topfiller 3011 as an MS surfacer (2-3 coats) insuring minimum removal of Topfiller 3011 during sanding. 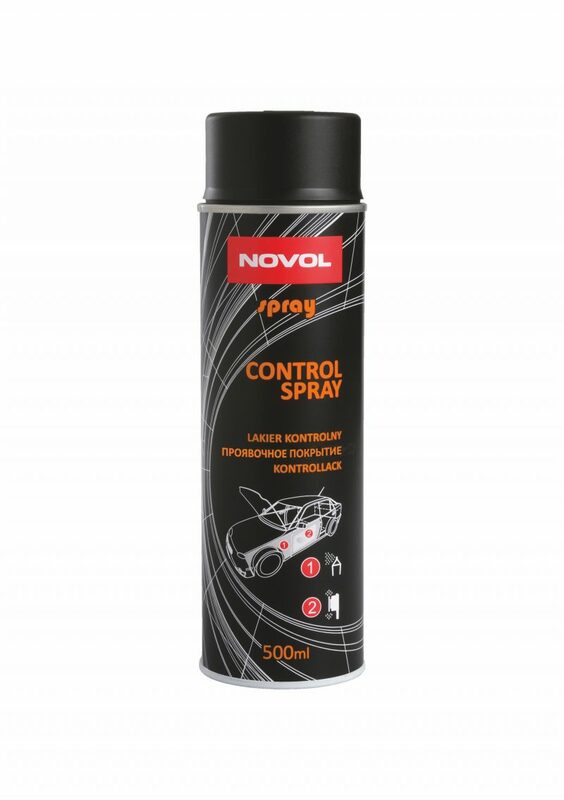 Always spray complete panels. Avoid using infrared lamps or force dry on thermoplastic paints.